Despite being located on the boundary of two major tectonic plates, Nepal has suffered relatively few large earthquakes in recent history. In the past century just four quakes more powerful than magnitude-6.0 have occurred within 250km of the 25 April 2015 event. But these have caused widespread damage and loss of life. In 1934 a magnitude-8.0 earthquake, known as the Nepal-Bihar earthquake, killed about 10,600 people and seriously damaged the capital, Kathmandu. It remains the most deadly earthquake in Nepal’s history. More recently, a magnitude-6.9 quake killed almost 1,500 people in August 1988. The junction of the India and Eurasia tectonic plates is the cause of earthquakes in the Himalayan region. 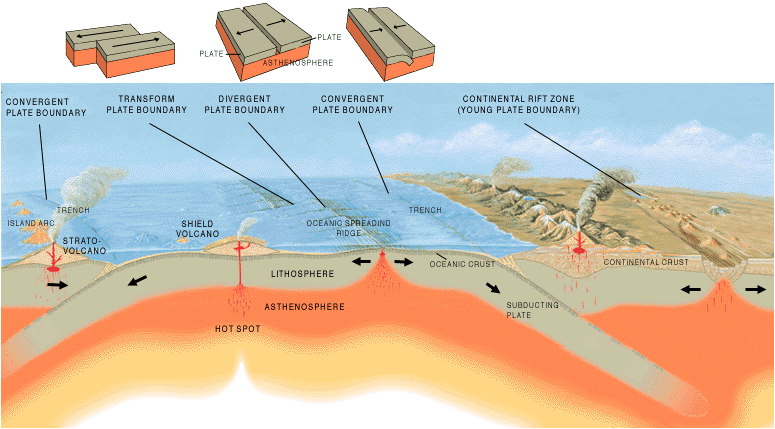 The Indian plate is moving north under the Eurasian plate at a rate of 45mm a year, in a process which is known as “thrust fault”. US Geological Survey seismologist, Paul Earle, explains “this is what builds the Himalayan mountain range”. It is this “thrust fault” which caused the latest devastating earthquake. The risk now is there will be deadly landslides, given the steep slopes across the region. The most recent quake is deemed significant enough to merit a “red alert”, which means that extensive damage is probable and the disaster is widespread. Scientists have estimated that more than 105m people experienced at least moderate shaking during the earthquake. The world’s biggest quake since 1900 was a magnitude-9.5 event on 22 May 1960 in southern Chile, which triggered a tsunami that killed at least 1,716 people.